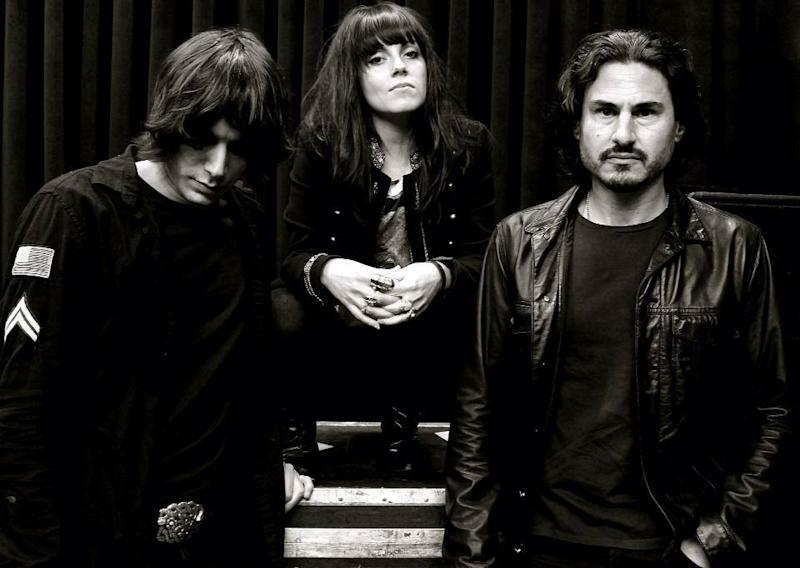 The strikingly fervent, politically-charged rock band The Last Internationale stands out for one thing in particular at the moment. In an environment where fewer and fewer artists seem ready to speak out against perceived political injustices, or in favor of personal causes, the New York band in fact is militantly militant. Consisting of New Yorkers Delila Paz and Edgey Pires, the band has been getting more and more visibility of late not just because of their political stand—which in many ways echoes the liberal folk traditions established by the likes of Woody Guthrie and other celebrated figures—but because of their musical associations. Among them: Tom Morello, the band’s executive producer and guitarist with Rage Against The Machine; Brad Wilk, former RATM drummer and now with The Last Internationale; and both Brendan Benson and Brendan O’Brien, joint producers of the band’s new album, scheduled for release later this year. In short: Watch the performances, give a listen to the interview, and be on the lookout for The Last Internationale. We suspect they’ll be conspicuous.